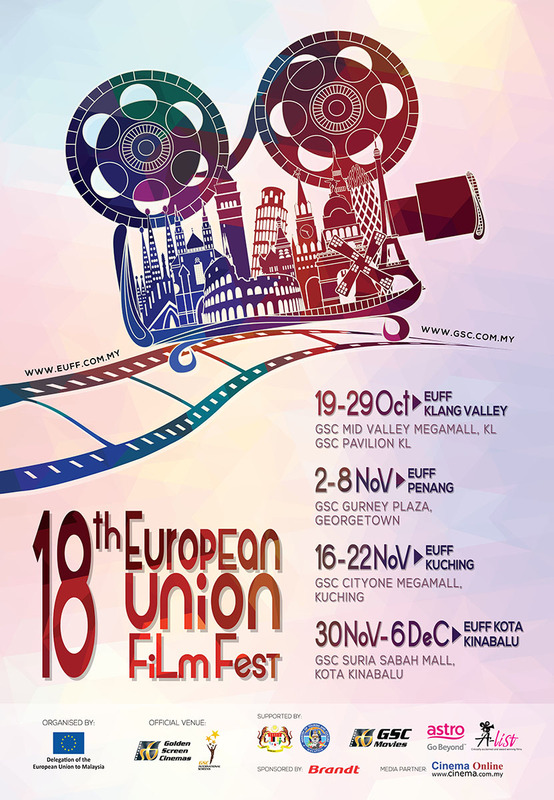 The European Union Film Festival (EUFF) returns for the 18th year in Malaysia and promises showcase the dynamism, breadth and innovation of contemporary European cinema, as well as the cultural diversity of Europe, through its lineup of 23 award-winning movies from 17 European countries — including the 2017 Oscar nominated and 2016 European Film Awards-winning animated feature, My Life As a Zucchini (French), and the 2017 Oscar nominated documentary, Fire at the Sea (Italian). “Cultural diversity has always been at the core of the European project. As well as unity in diversity is the motto of our Union, because Europe has never been just one but many. Through EUFF, we hope this could promote diversity in the core of international cultural relations as it is an important part of the EU’s role as a global actor. Diversity must not be feared, but embraced”, said H.E. Maria Castillo Fernandez, Ambassador and Head of the EU Delegation to Malaysia. The films will be screened once again at participating Golden Screen Cinemas (GSC) outlets in Klang Valley (19 – 29 October), Georgetown (2-8 November), Kuching (16-22 November) and Kota Kinabalu (30 November – 6 December). These six titles will be screened for FREE — Fire at Sea, Happy 140 (Spain), Do you see me? (Italy), Car Park (Hungary), Attenborough and the Giant Dinosaur (UK) and In line for Anne Frank (The Netherlands). 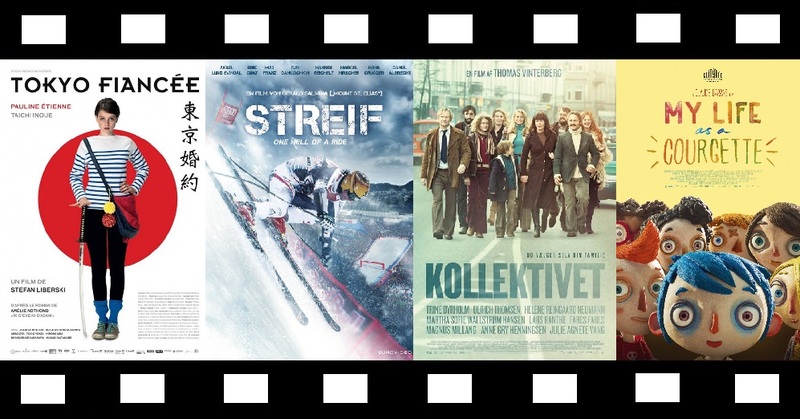 Coupons for the free screenings can be printed (or snapshot taken) from http://euff.com.my/ and redeemed at the participating GSC ticketing counters, subject to availability. All other EUFF movie tickets are priced at RM8.00 except for the GSC International Screens release The Happiest Day in the Life of Olli Maki which will be sold at standard GSC ticket pricing. Ticket sale begins on October 12th except for the GSC release mentioned. To check out the screening schedule, locations, more details and to purchase your tickets, visit GSC.com.my.